* All fares below were last found on : Apr 22, 2019 8:20:35 AM. Fares are round trip. Fares incl. all fuel surcharges, our service fees and taxes. Displayed fares are based on historical data, are subject to change and cannot be guaranteed at the time of booking. 58% of Auckland Airport travelers were over the age of 35. 23% of Auckland Airport travelers were over the age of 60. 6% travelers traveled to AKL with kids under the age of 14. 35% of AKL travelers were millennials. 52% of AKL travelers were female. SYD, CHC, LAX were the most popular destinations visited by First-Class travelers from AKL. Travelers spent an average of 12.00 days in Auckland Airport. 7:00AM - 8:00AM are the busiest hours at AKL. Every week, at least 5 domestic flights and 2027 international flights depart from AKL. 1928 flights arrive each week at AKL. 1907 nonstop flights arrive at AKL each week. The first flight to AKL departs around 7:00AM - 8:00AM. 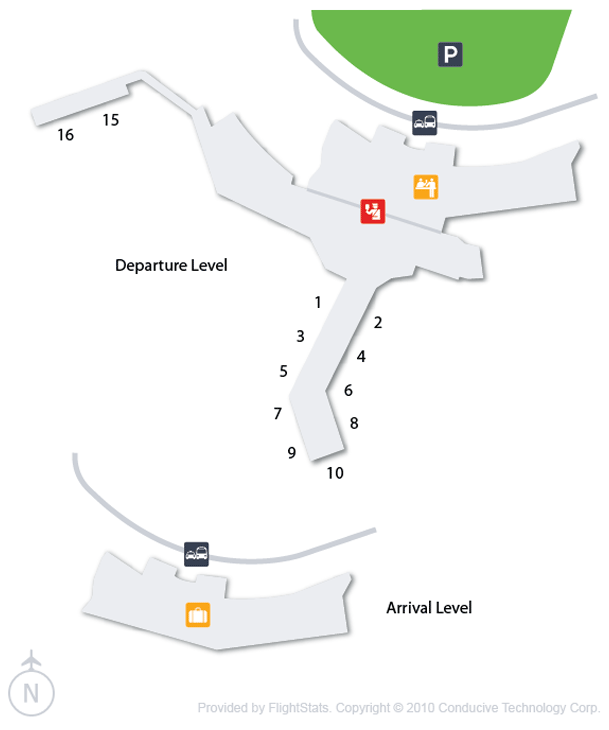 The last flight to AKL departs around 11:00PM - 12:00AM. March was the month with most bookings for AKL airport. April was the month with least bookings for AKL airport. With the capacity of 45 flight movements per hour, Auckland Airport is one of the finest airports of the region. Known as the fourth busiest airport in Australasia after Sydney, Melbourne and Brisbane airports, it is the main hub for Air New Zealand and Virgin Australia. Some of the major airlines that fly to and from this airport includes Air Chathams, Air New Zealand, Air New Zealand Link operated by Air Nelson, Air Vanuatu, Cathay Pacific, China Airlines, China Southern Airlines, Great Barrier Airlines, Hawaiian Airlines, Jetstar Airways, Jetstar Airways, Qantas operated by Jetconnect, Singapore Airlines, Thai Airways International, Virgin Australia and others. These airlines covers destinations that includes Christchurch, Brisbane, Los Angeles, Port Villa, Hong Kong, Melbourne, Seoul, Kuala Lumpur, Bangkok, Sydney, Melbourne and others. Book flights to Auckland Airport (AKL) with CheapOair! In addition to offering competitive airfares to locations most convenient for you, we provide useful information to inform your travel to AKL. Read below to learn more about AKL flights, and count on CheapOair for the best deals on all of your travel booking needs. At Auckland Airport you will experience high standard of ground transportation facilities. There are numerous ways to commute to and from the airport. Taxis, car rental, public transportation, hotel shuttle are the major commuting avenues offered at the airport. Auckland Co-op Taxis and Corporate Cabs are the ideal choice for taxi services. If you are looking for reliable and hassle-free car rental services, then you should go for Avis, Budget, Europcar, Hertz and Thrifty. Airbus Express is the major bus service to the airport. Numerous hotels also offer shuttle service to and from the airport, check with your hotel for it. Auckland Airport fulfills all of your shopping, dining, currency exchange, ATM, phone facility and various other needs. It offers best of amenities and facilities. From buying newspapers & magazines from News Travels to buying gifts & souvenirs from Nature Window, beauty products from Dior to buying watches from Jewelry and Watches, here you can do all of your last-minute shopping. 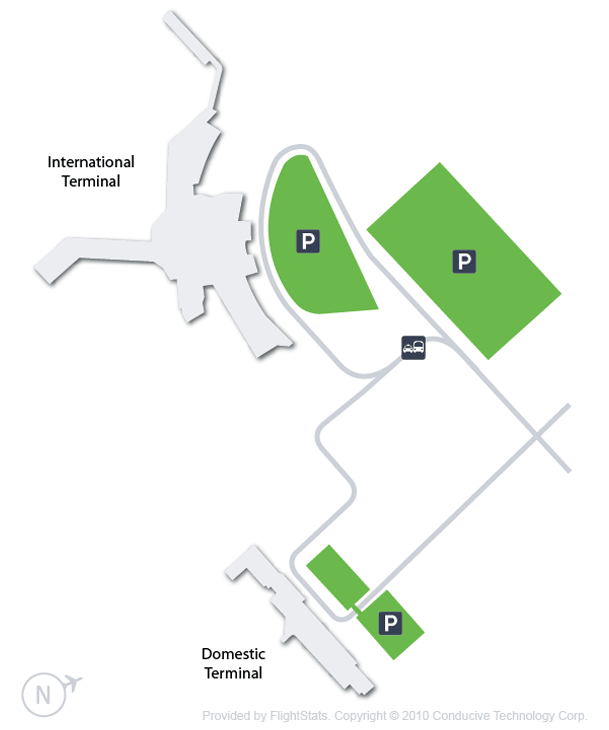 Spacious parking facility is available at Auckland Airport. 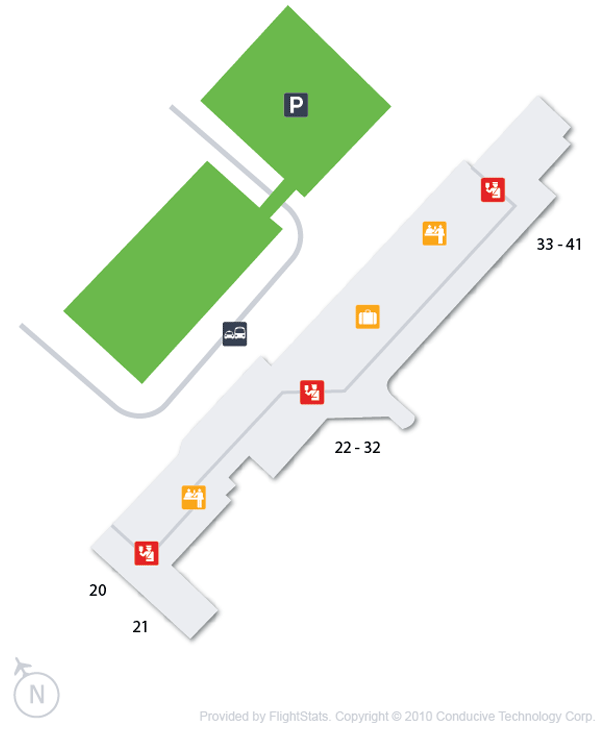 Choose your parking facility from short term to long term. All Those Hobbits Can’t Be Wrong: Why New Zealand Really is the BEST! Find cheap hotels in Auckland - Lowest rates for all sorts of Auckland hotels!